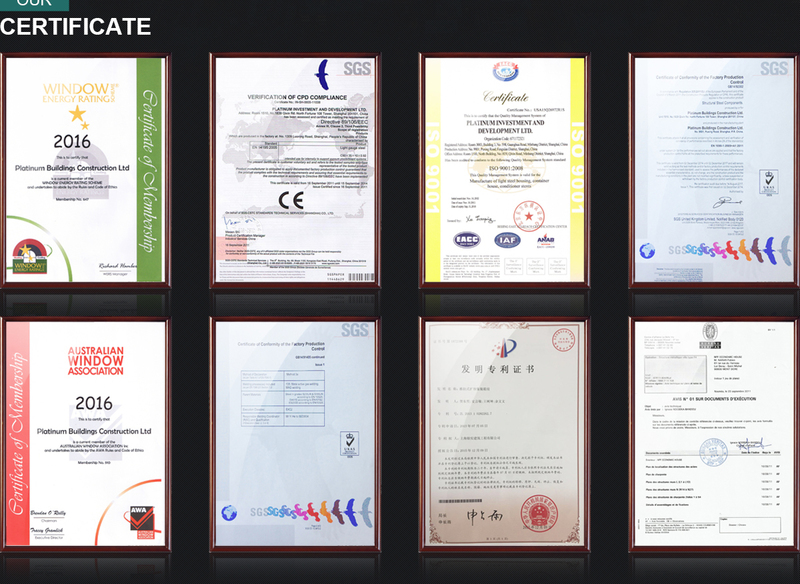 Platinum is China registered high and new tech enterprises with CE and AU certificates. 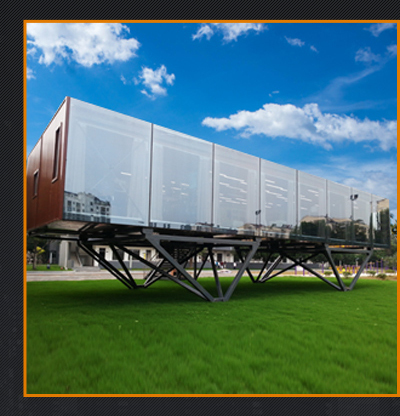 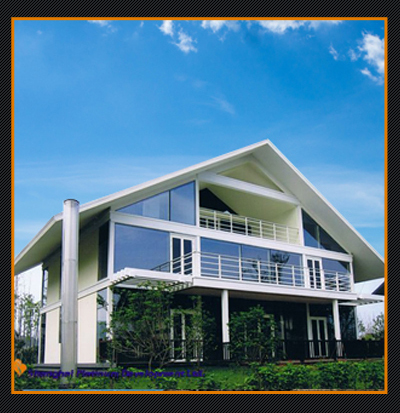 Platinum delivers safe, environmental friendly and cost efficient prefabricated building in fastest speed. 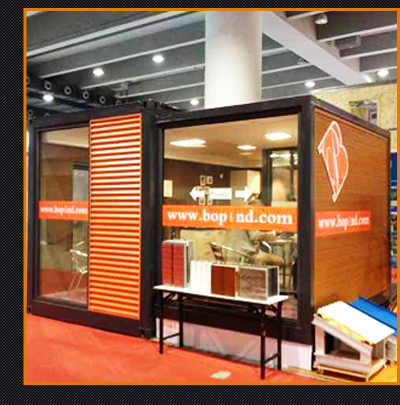 Our vision is become leading brand in global market. 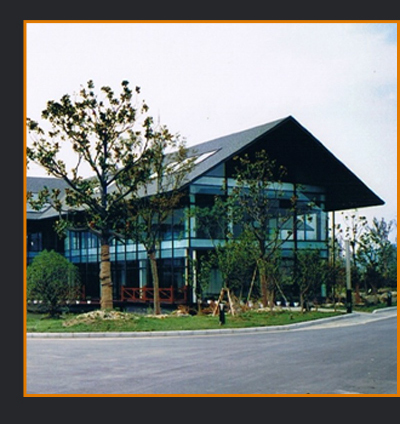 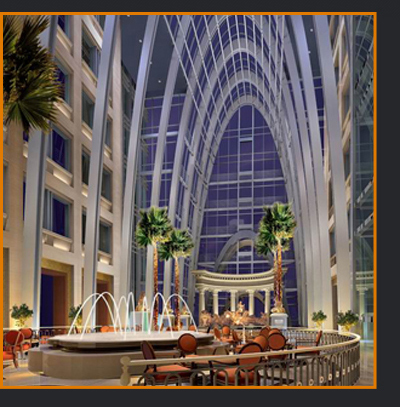 Shanghai Platinum Development Ltd. is an international building corporation with new concept, focusing on design, manufacture and trade of high-tech and environment friendly construction. 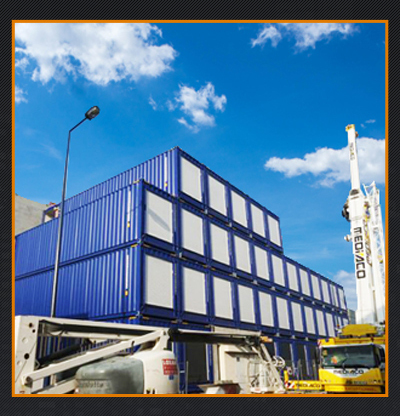 We can provide the whole procedure from the design to the accomplishment of hotels, houses, apartment warehouses, plants, schools and stores to clients from home and abroad. 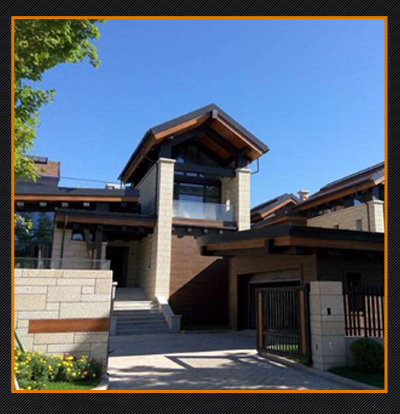 With the development of globalization and urbanization, clients from all over the world need professional building suppliers, who could meet different requirements of diverse regions and architectural functions, while at the same time should pay attention to environmental protection and material recycle. 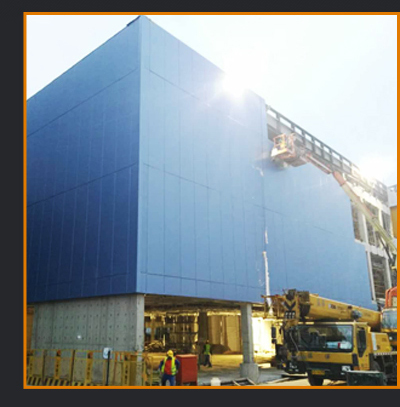 It is an inevitable trend to use new material, new technique, new resource, systematical design and build in the construction industry. 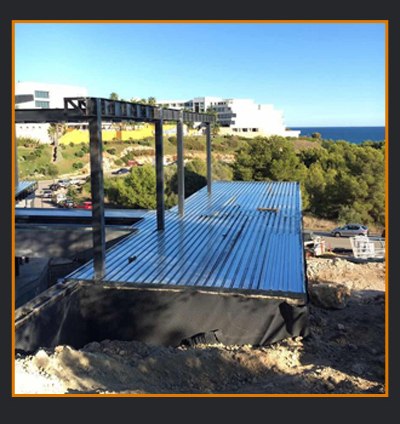 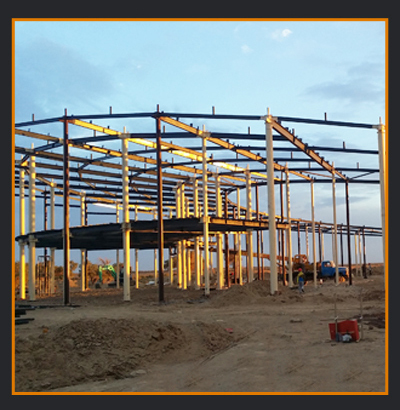 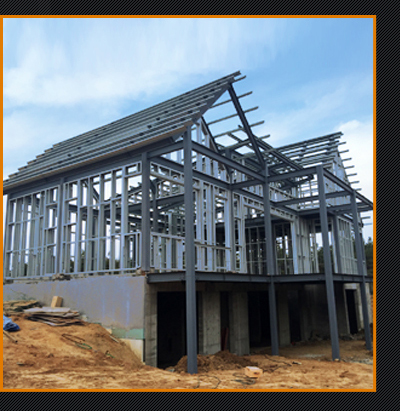 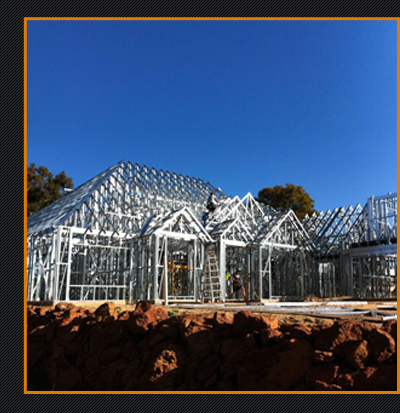 We provide steel-framing construction with professional American technique, fast and economic solution for wide space (clear span 15m-50m), with standing seam technology to ensure roof fully waterproof. 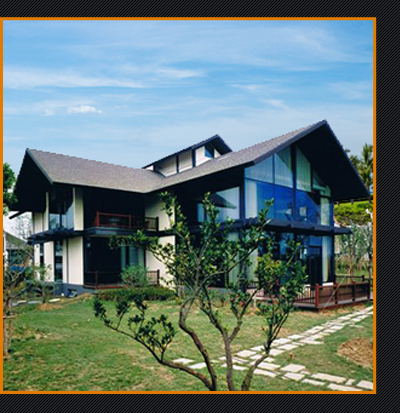 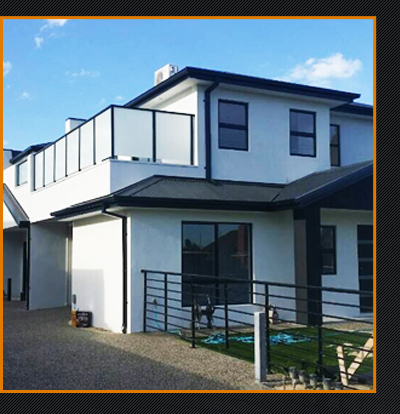 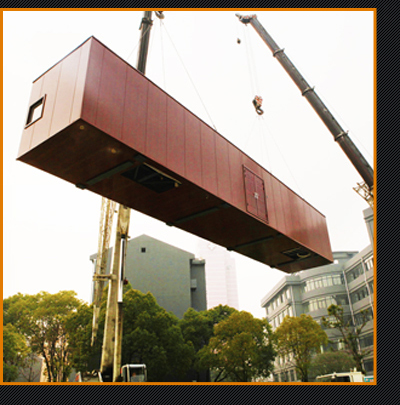 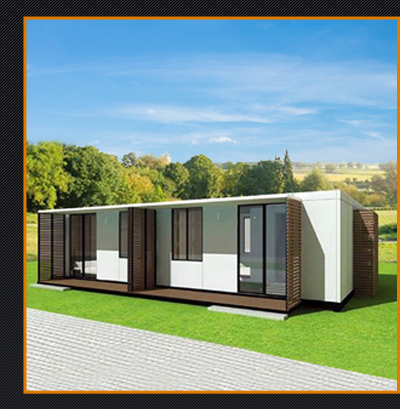 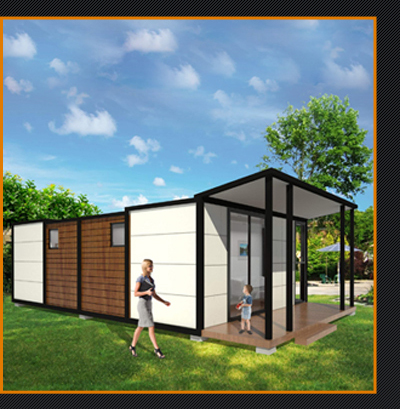 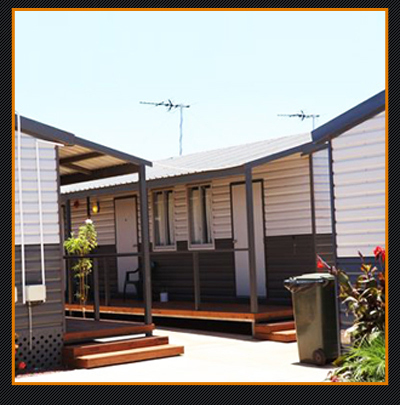 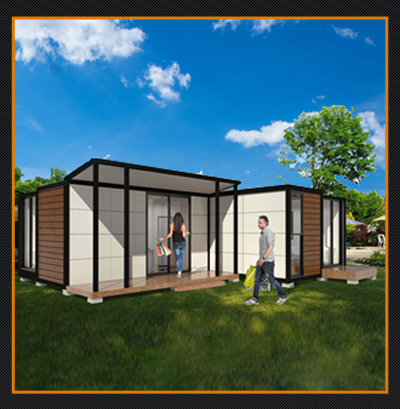 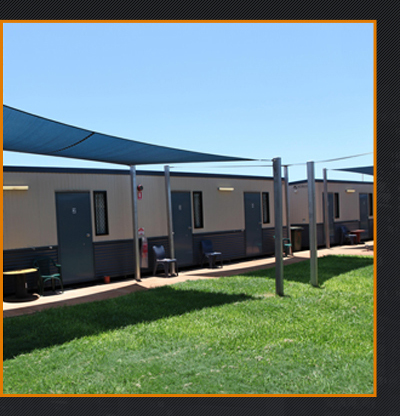 We provide pre-fabricated kit houses with advantages of energy saving, earthquake proof, and weather proof. 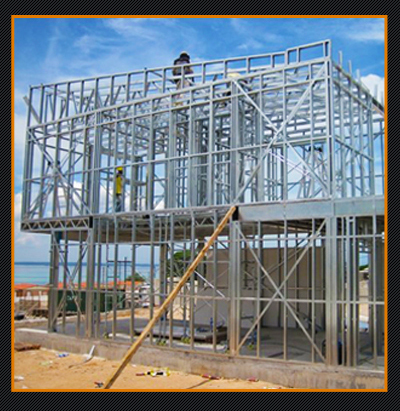 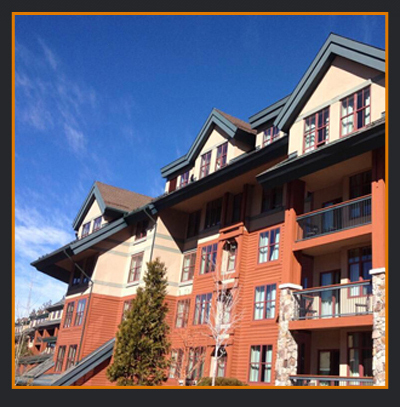 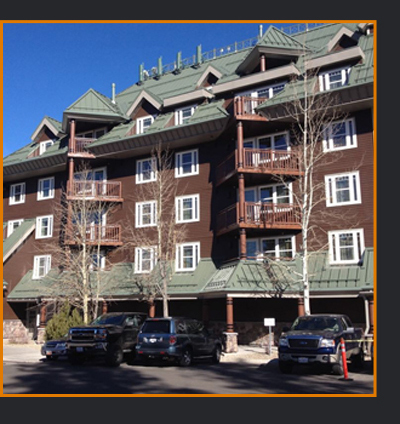 We can accomplish construction and fitment work within 20 days. 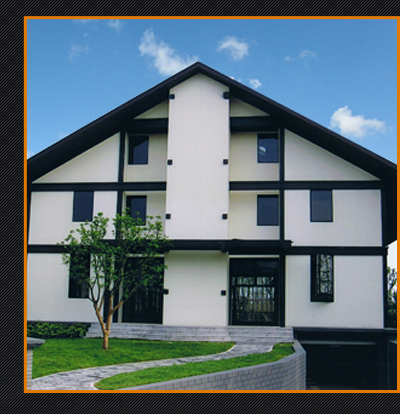 Welcome to order our standard models of houses, and we could do custom designs for 3 more repeat orders. 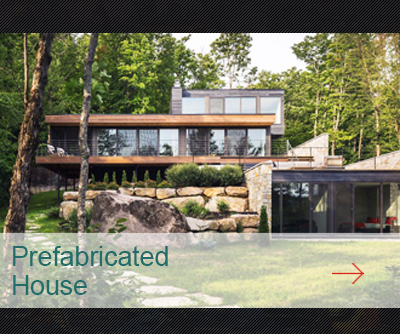 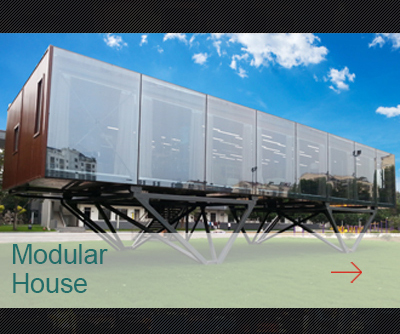 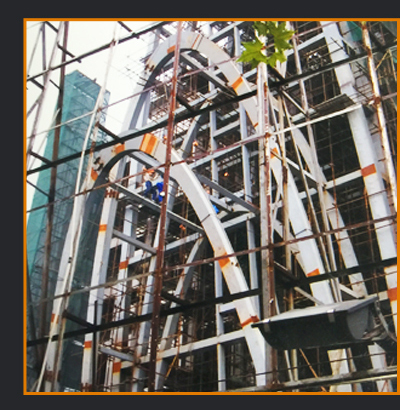 Our company integrates experiences of timberwork, steel construction and curtain wall technique, according to abundance functional characteristic of public/commercial construction. 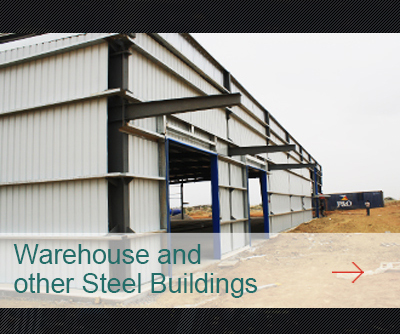 We could layout, design and build hotel, office building, gymnasium, school and other commercial construction, achieving perfect combination of industrial technique and social function. 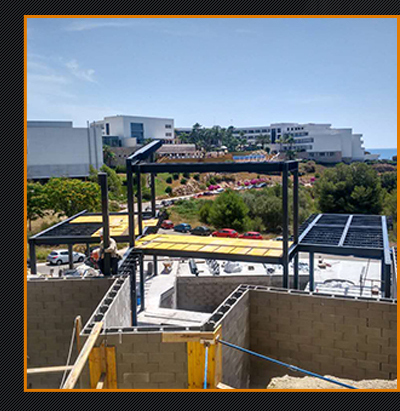 We have professional management team, with 10 years' international engineer experience, familiar with majors such as architecture, structure, electricity, air-condition, plumbing and intelligentization. 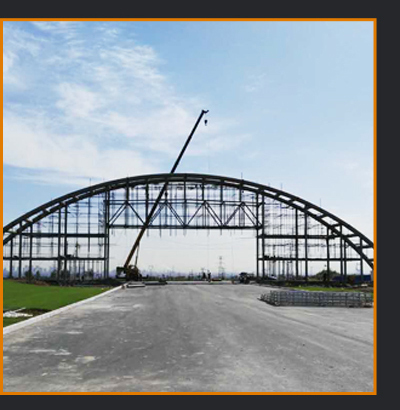 We have successfully accomplished more than 50 projects in global markets, with good customer satisfaction and industry reputation.